You can find interesting moments of my work here. My client meetings, presentations, retrospective, testimonials and other work-related stuff. 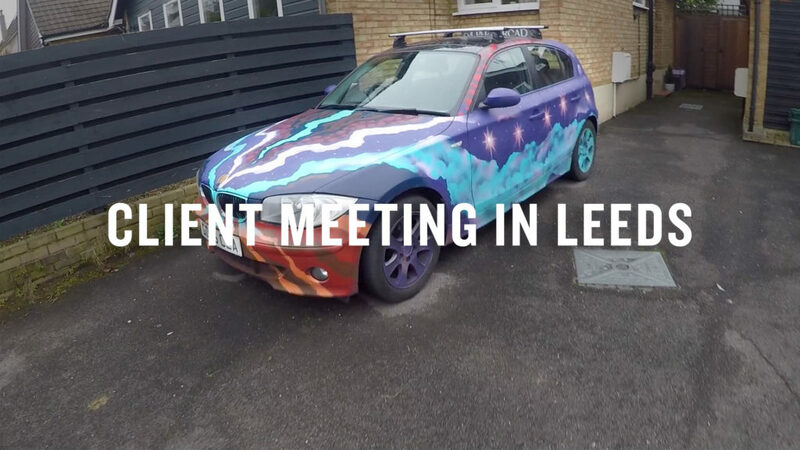 Last month my business partner and I had a long road trip from London to Leeds to meet a client.